Home / Technology / Lab Supplies - Guidelines on How to Invest in Them with Care! Lab Supplies - Guidelines on How to Invest in Them with Care! When you are buying supplies for your laboratory, you need to establish the kind of work you intend to do inside the lab. For instance, if you plan to build a laboratory for biology, it will be different from a lab built for chemistry. Since your needs are different for both labs; you need to ascertain what you are looking for before you buy. The lab requirements for student again is different from that of an experienced scientist. What kind of a lab do you have? If you are an amateur scientist, you can begin with a kit for home scientists, some beakers and supplies you can get in your home. However, if you are an experienced scientist, you need advanced and sophisticated equipment, glassware, heating devices and more. When you are building your laboratory, you need to invest in a basic microscope as it can be beneficial for conducting meaningful experiments. There are likely sites from where you can buy top quality lab supplies online. When you are investing in lab glassware, ensure that you buy your supplies from websites that have excellent credentials in the market. The glass should be safe and durable for your needs. They should support the chemicals you need for conducting experiments etc. Like glassware, the chemicals you need for your lab can be purchased from hardware stores, grocery stores, and other sites online without hassles. When you are buying chemicals for scientific experiments, you will find they are not cheap. Do not fret over the high prices- consider buying them as a future investment. Your lab will be based on some experiments, and this is why you should invest in top quality materials that give you value for money today and in the long run. 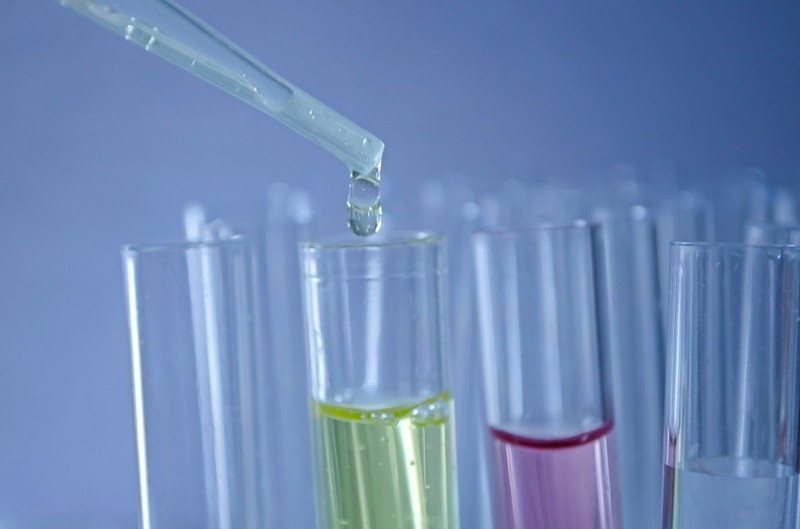 What are the common chemicals used in scientific experiments? The common chemicals that are needed in labs are ammonia, vinegar, bleach, soda ash, acetone, and baking soda. Those chemicals that cannot be bought can be synthesised with the existing compounds. While you are conducting experiments in your laboratory, you must be aware of their strength- it is prudent for you to read the product labels of the chemicals you use in all experiments. Read the safety sheets with care and exercise cautions with compounds that are combustible in nature. Remember, when you are going to conduct experiments in your lab, it is prudent for you to be aware of their type and nature. Make a list of these experiments so that you effectively are able to buy the right equipment, glassware, and chemicals for them. Make sure that you purchase products from reliable brands in the market known for their safety and quality. Therefore, when you are setting up a biology or chemistry lab, make sure you keep the above points in mind. It is crucial for you to ensure that you take time and research well when you are buying materials and equipment for your lab with success!